Will hacking Stephen Hawking's brain help him speak again? Hawking has been unable to speak for the last 30 years due to the motor neurone disease which is ravaging his body and weakening his muscles. 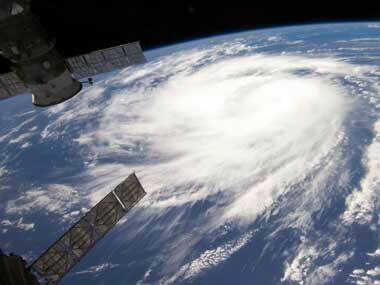 In the YouTube’s Space Lab competition, which challenged 14 to 18-year-old students to design a science experiment that can be performed in space, India was placed second with nine finalists. 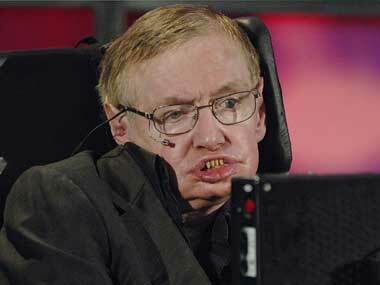 Hawking, 70, is losing the use of the nerves in his face and his rate of speech has slowed to one word per minute. Renowned British scientist Stephen Hawking Stephen Hawking had to miss a symposium that marked his 70th birthday because of ill-health. 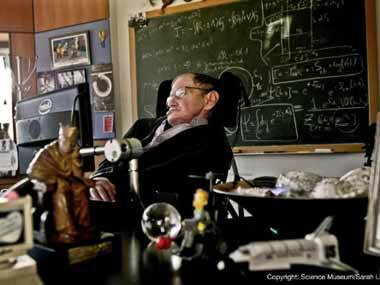 Hawking is due to celebrate his 70th birthday on Sunday.